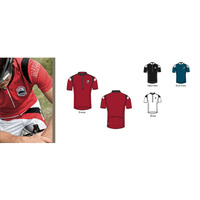 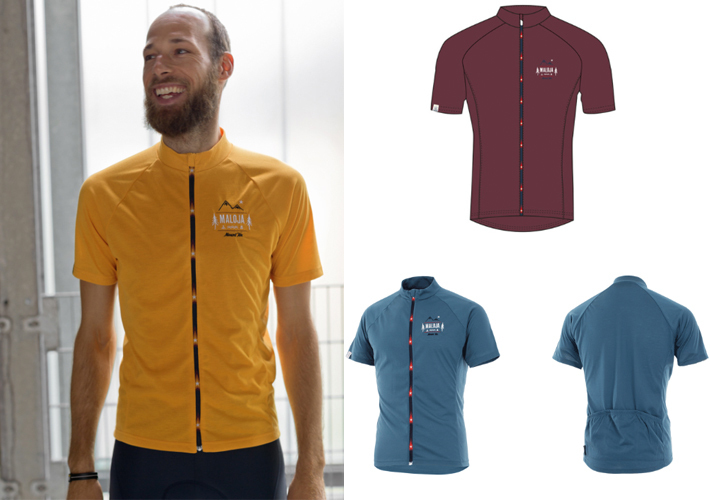 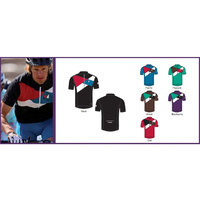 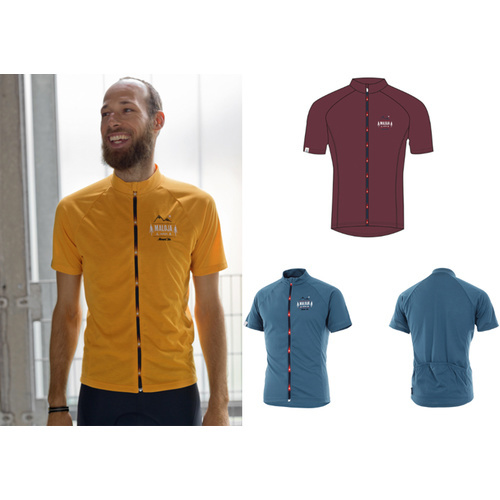 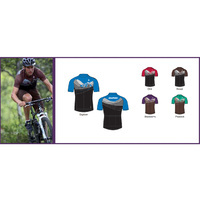 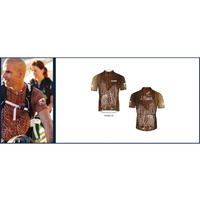 This bike shirt 1/2 with a low round neck is made of Naturalon, a material consisting of 100% functional Polyester fibre featuring a unique natural cotton wool character to combine a natural look with rapid sweat absorption and additional Polygiene finish. 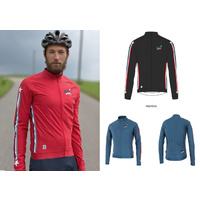 Features are a small standing collar with a full-length zipper and a storage back pocket with parts and the waist is cut a bit longer in the back. 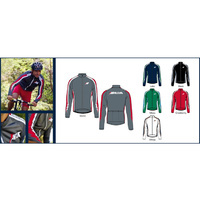 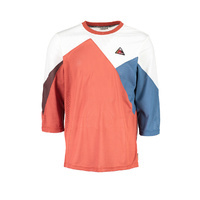 Fine design elements are the star printed zipper as well as the embroidered MALOJA signature on the left front yoke.